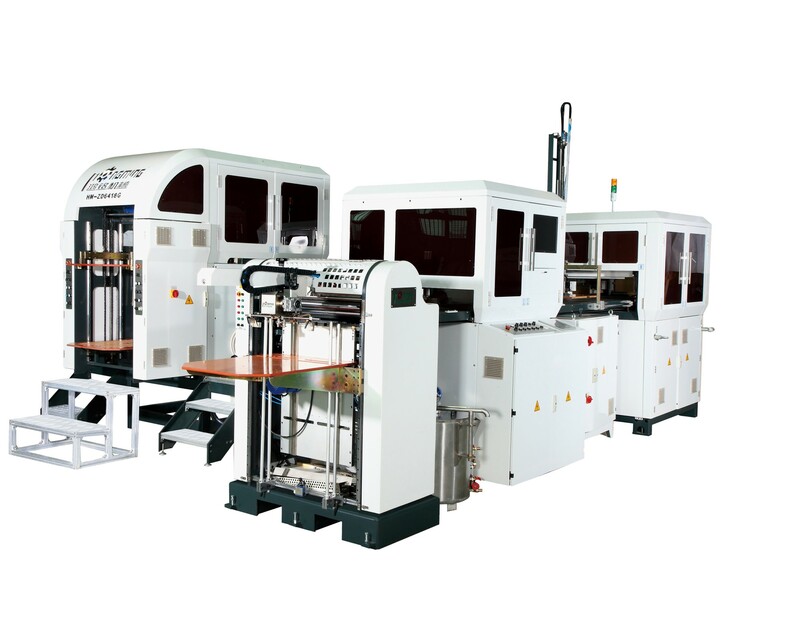 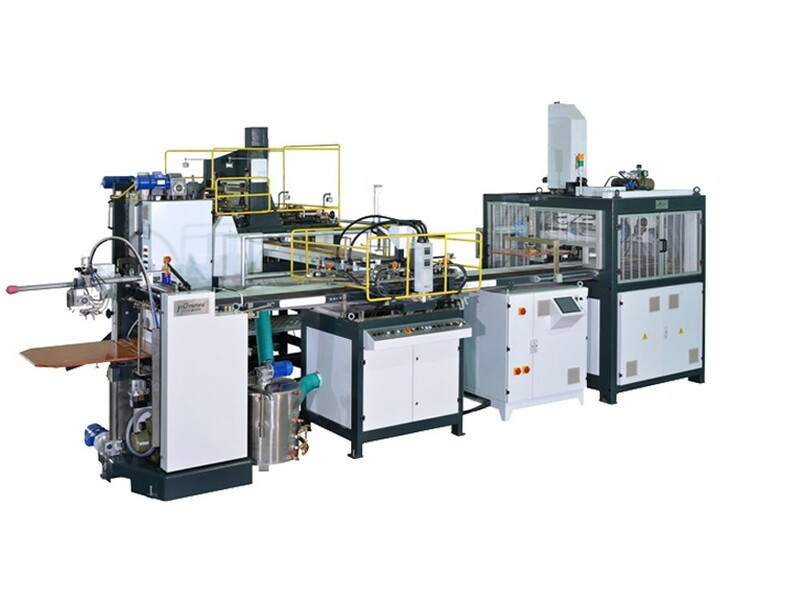 Guangdong Hongming Intelligent Joint Stock Co., Ltd. Ltd is the first and greatest manufacture in China on Automatic Rigid Box Making Machines. 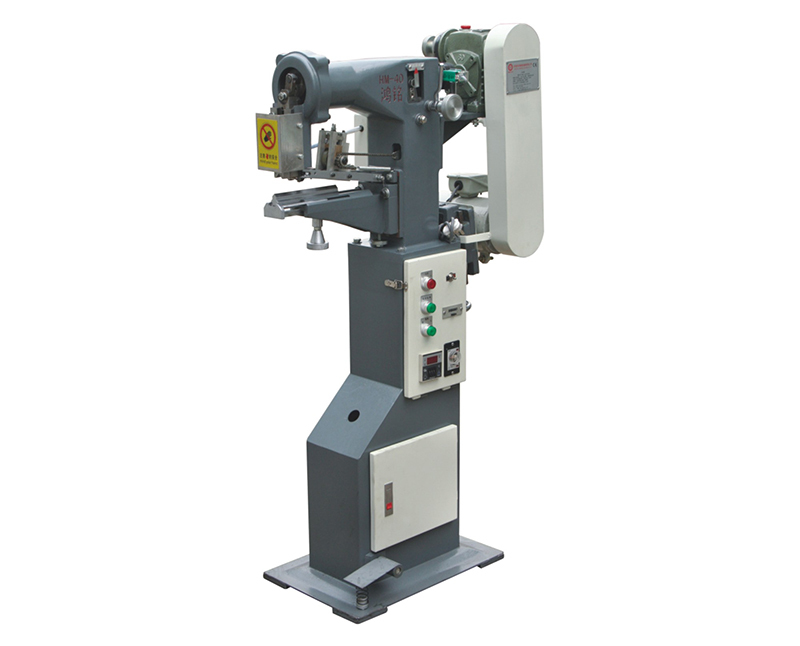 For 19 years, we have been dedicated in traditionally manual box making. 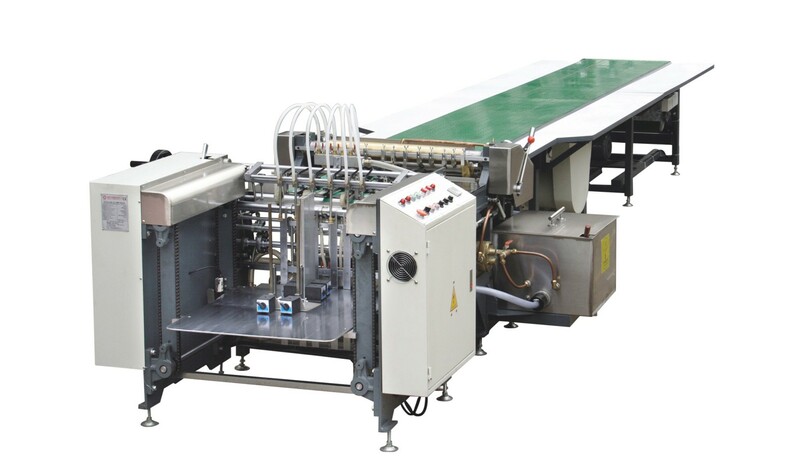 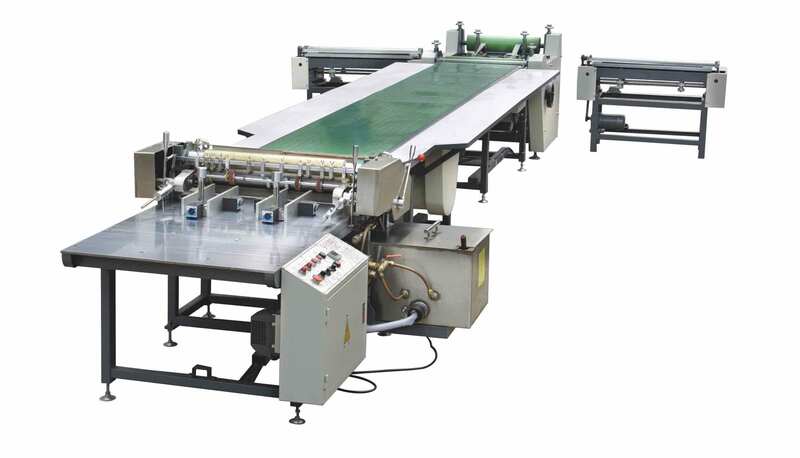 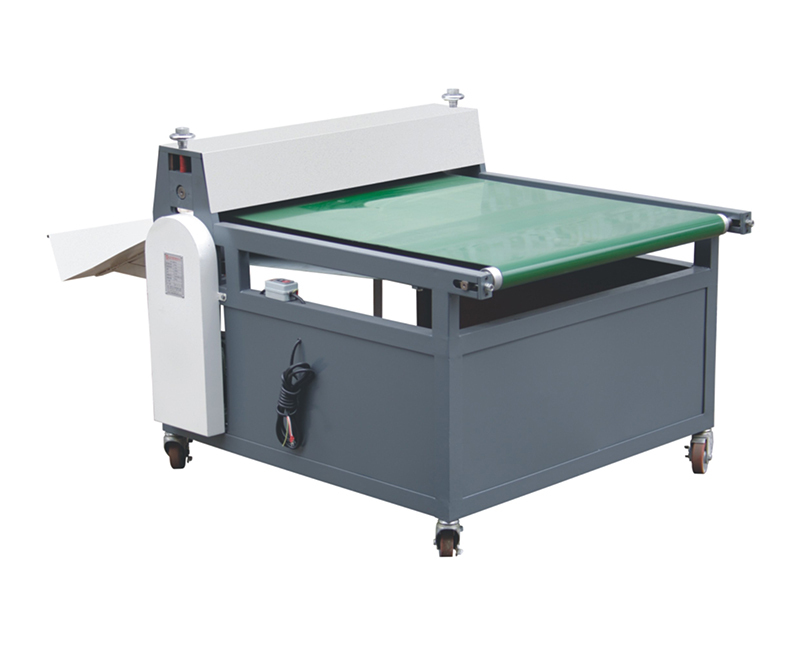 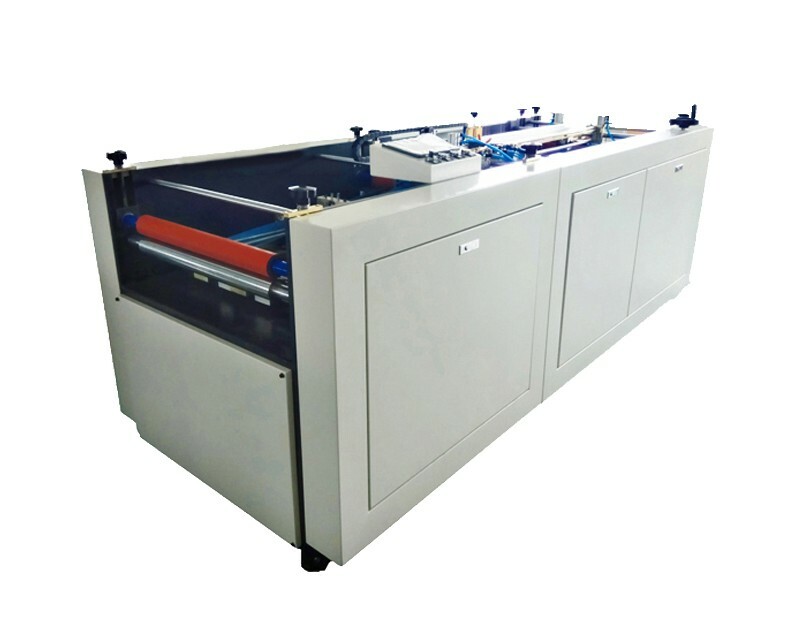 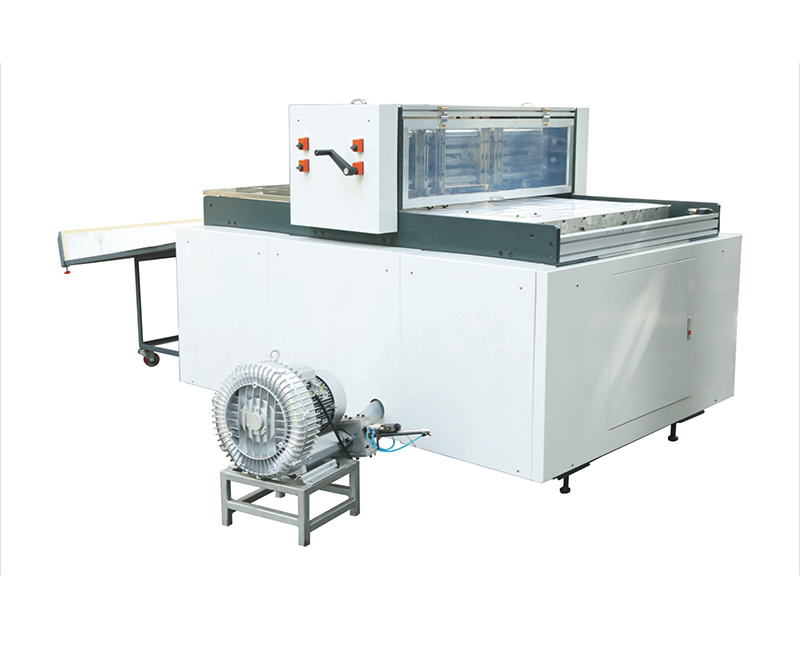 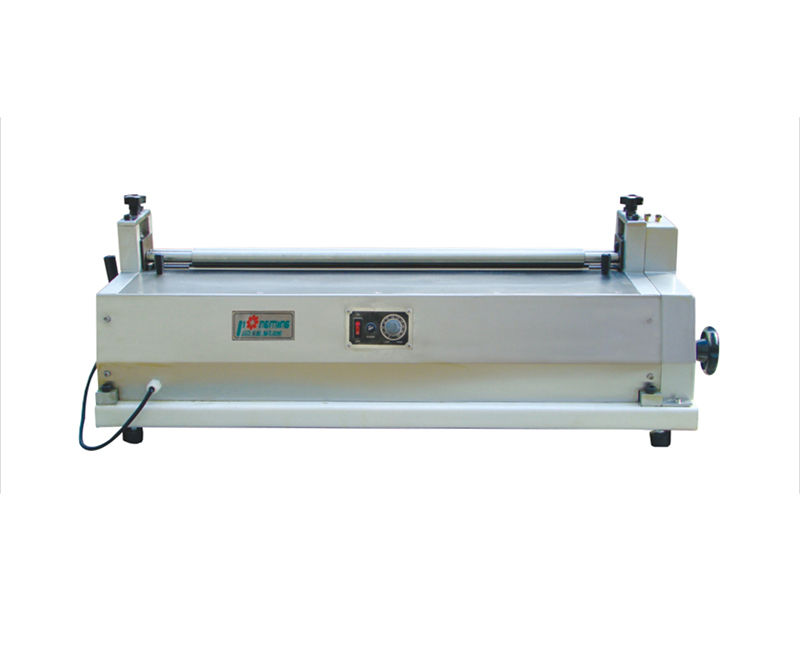 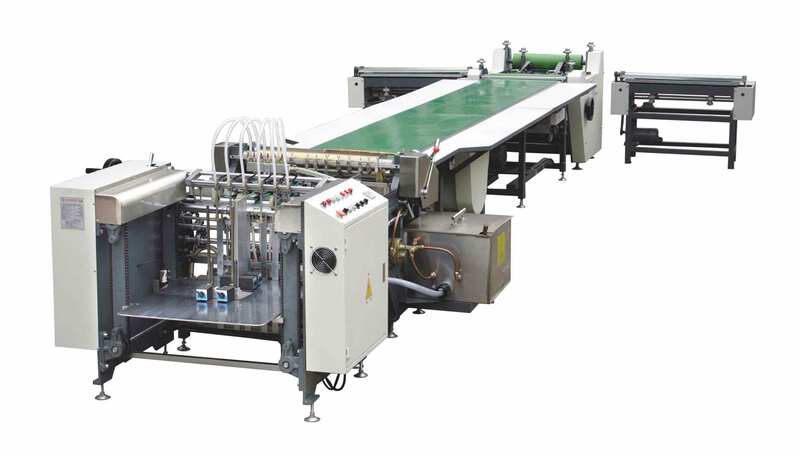 Universal Gluing Machine is suitable for feeding and gluing the paper which is for making book cover, rigid box, set up box, etc. 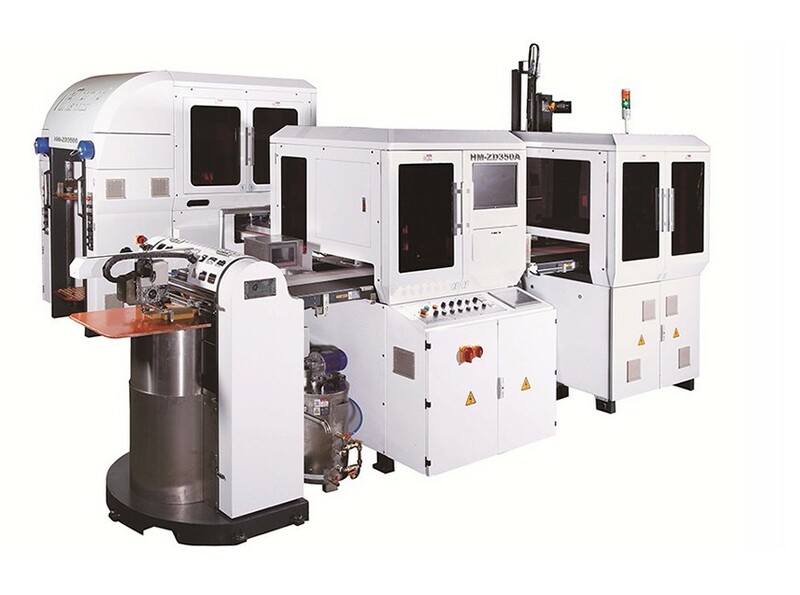 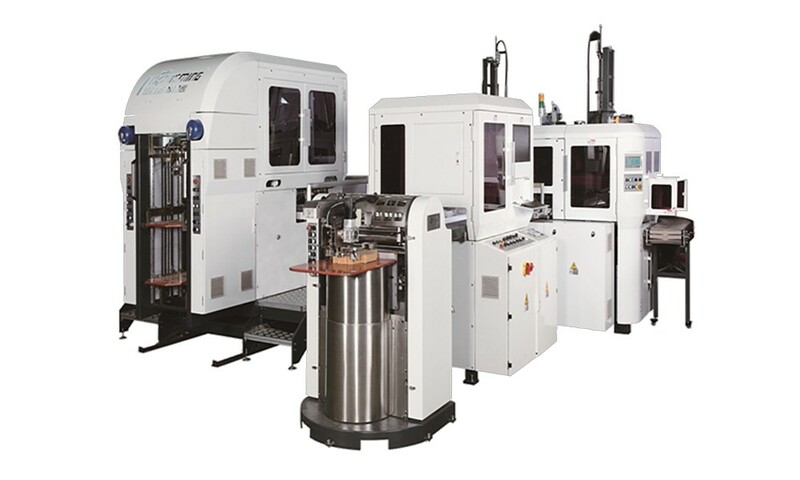 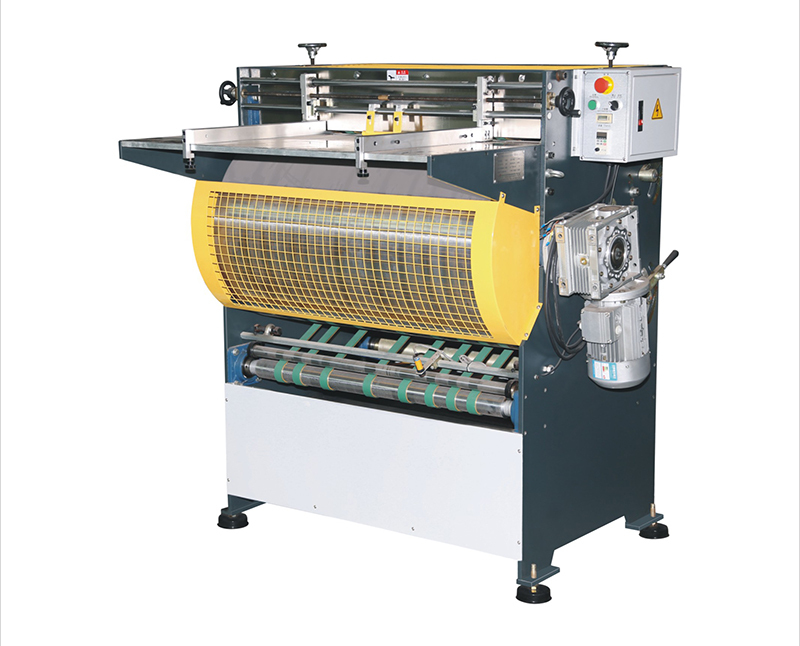 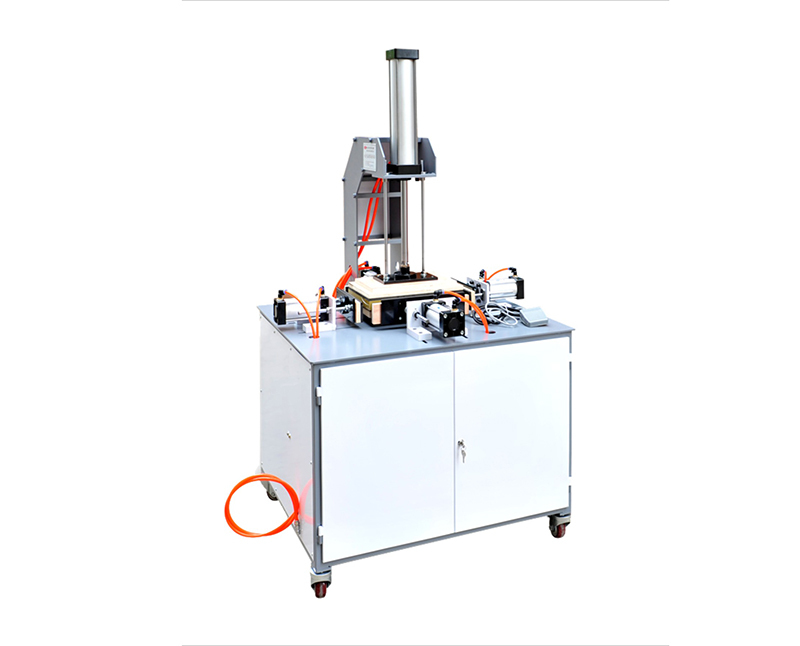 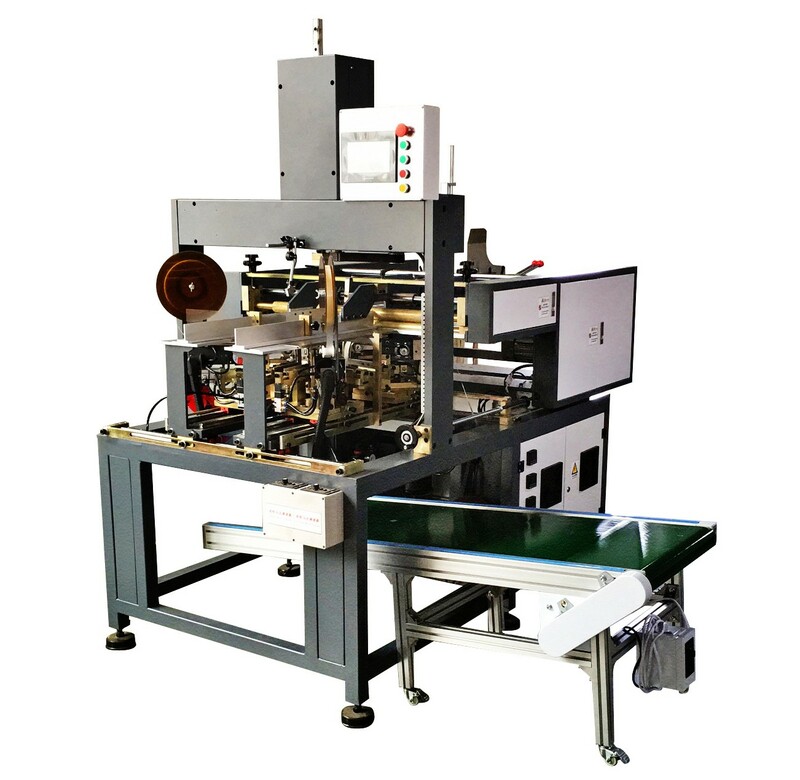 HM-1200B Notching machine is for notching various types and models of gift boxes and paperboard boxes to make a beautiful appearance, upgrading the products to meet an ideal effect. 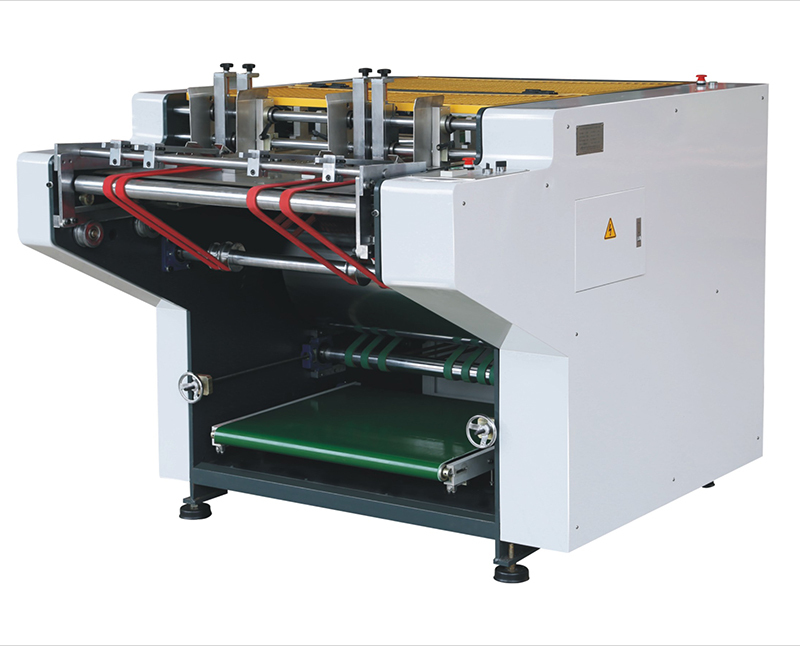 All the deluxe boxes could not stand the outside grooves on the finished box bottom edge, thus, the inner groove could perfectly avoid this cosmetic issue. 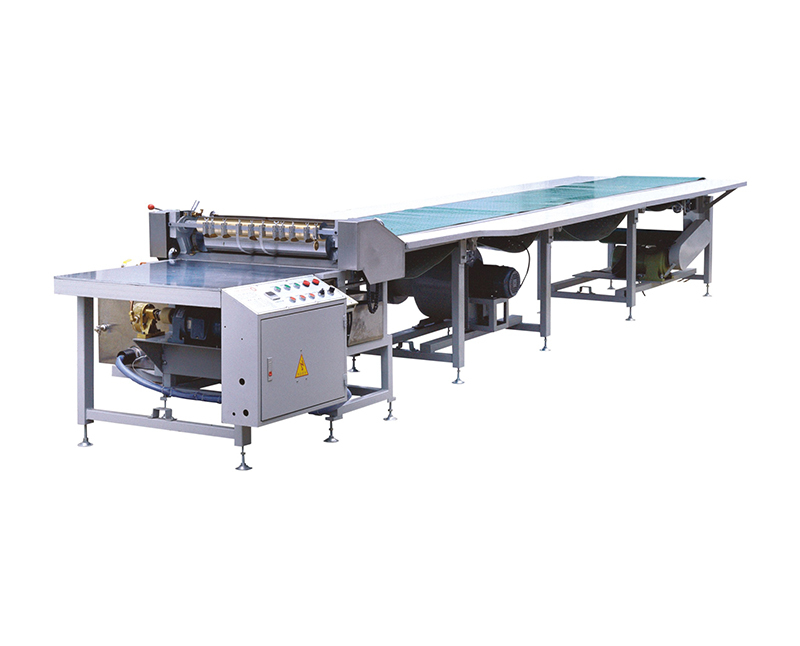 Our automatic notching machines could process over 8 tons of greyboard everyday. 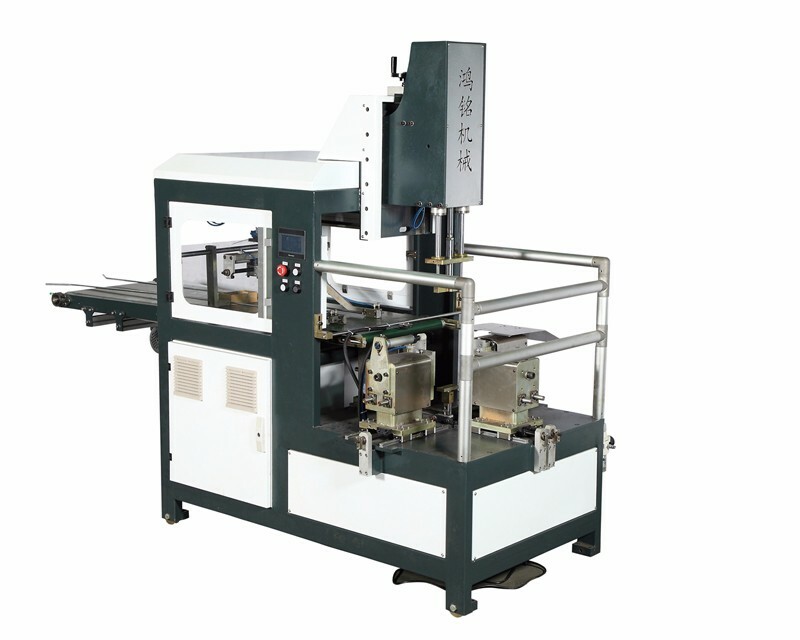 This Semi-auto Case Makre is the earliest in China which is dedicated to free workers from total manual work on bookcase making, and during 15 years it has gained great success and praise.